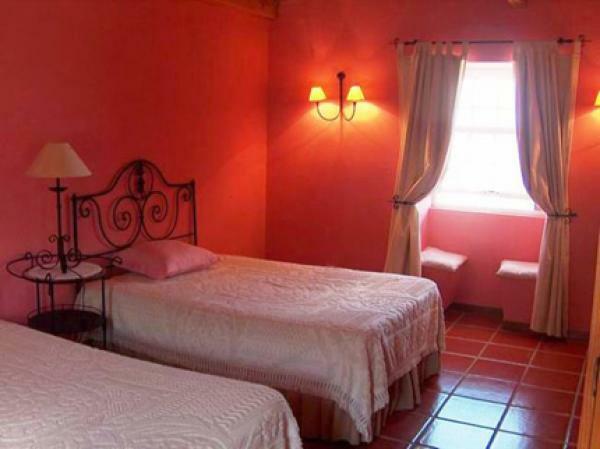 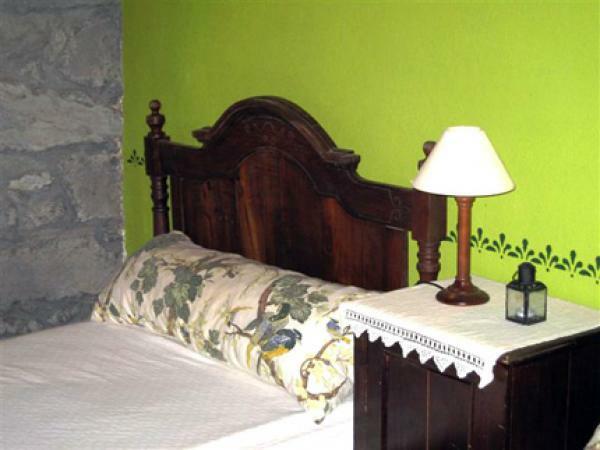 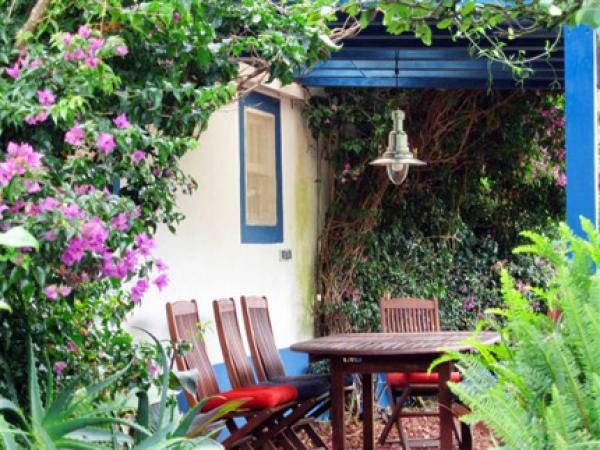 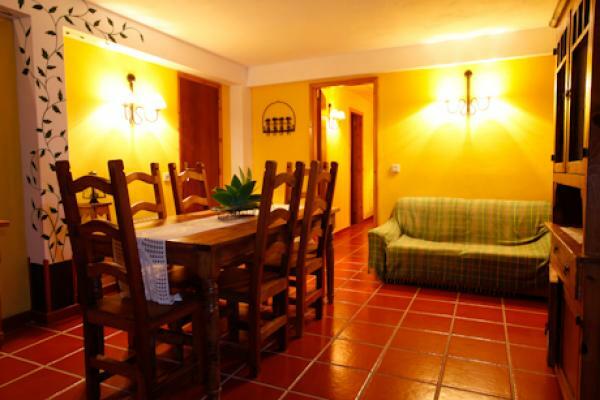 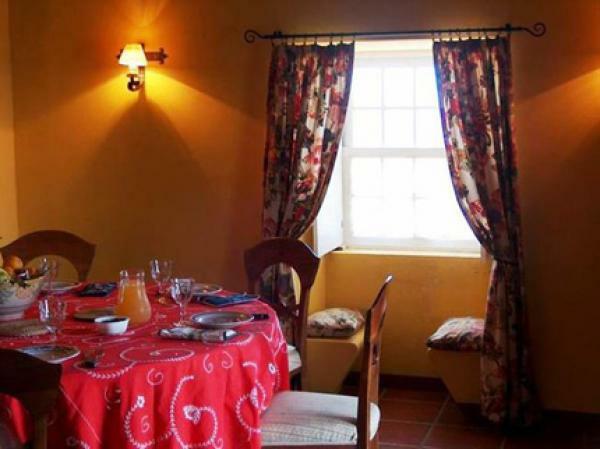 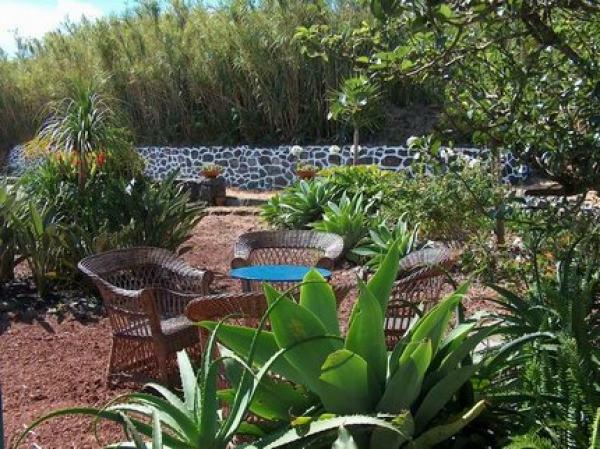 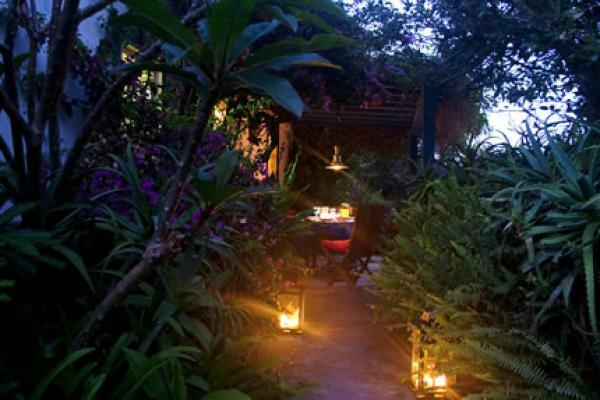 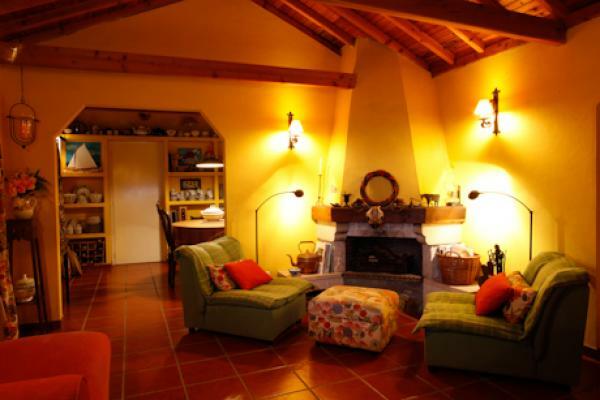 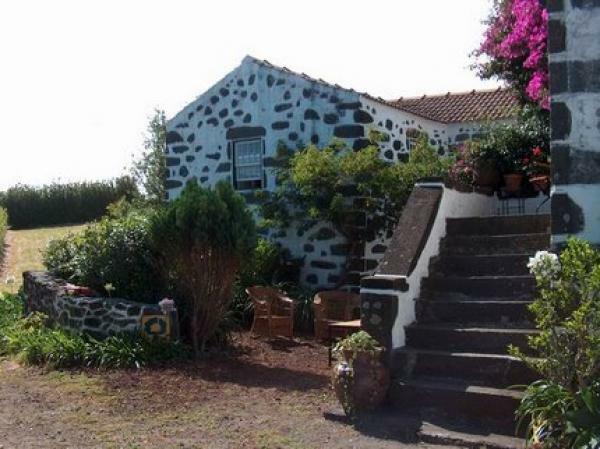 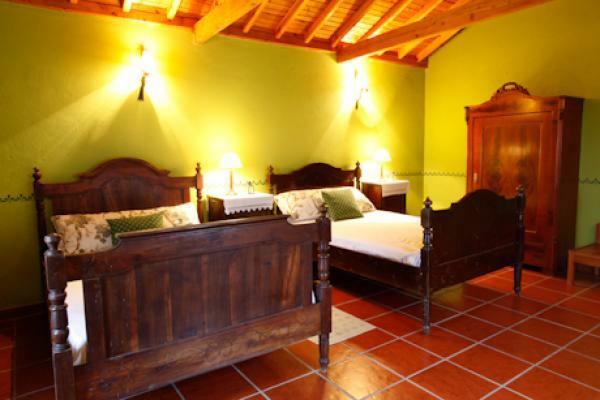 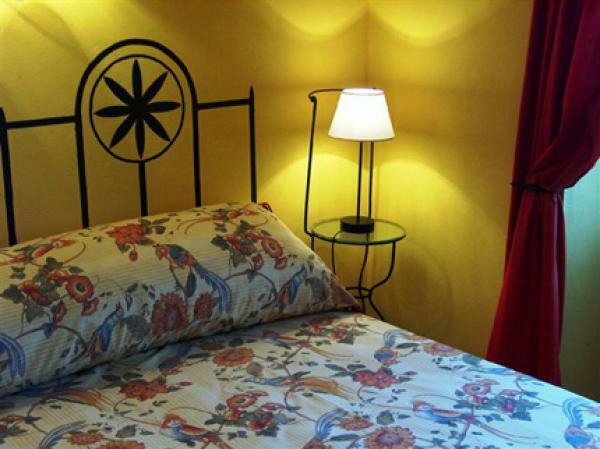 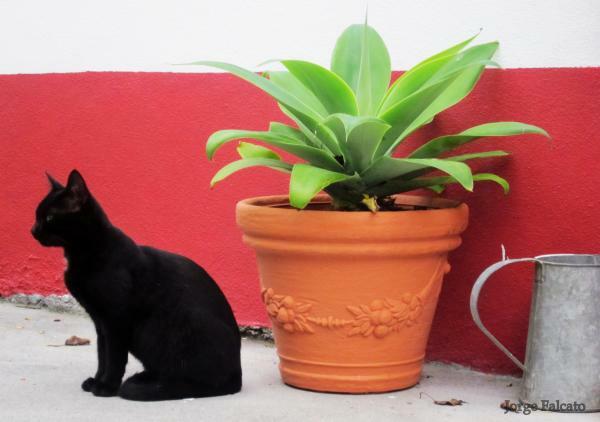 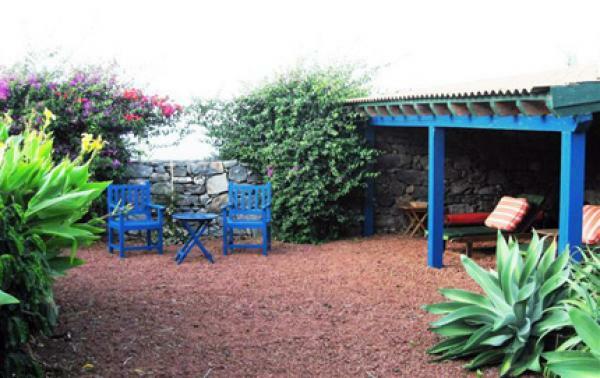 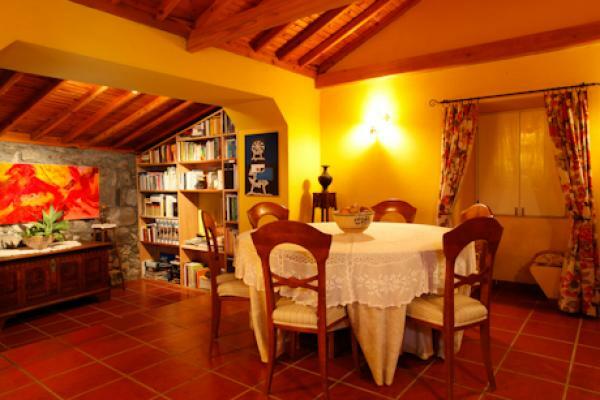 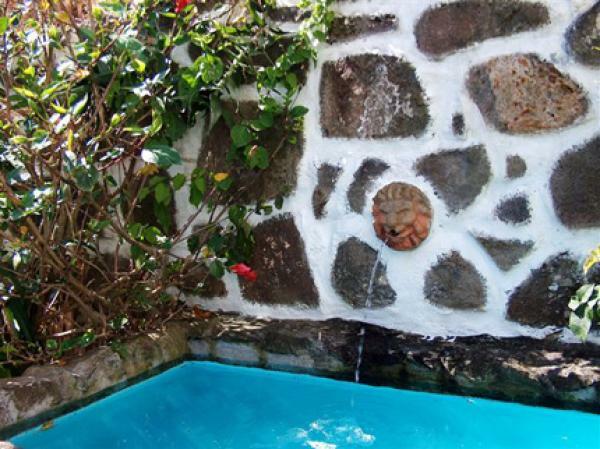 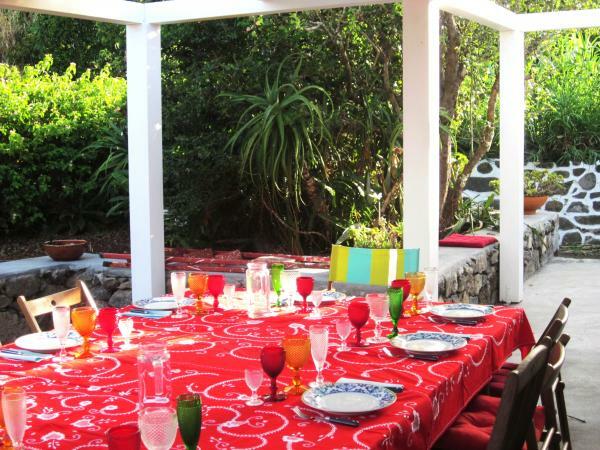 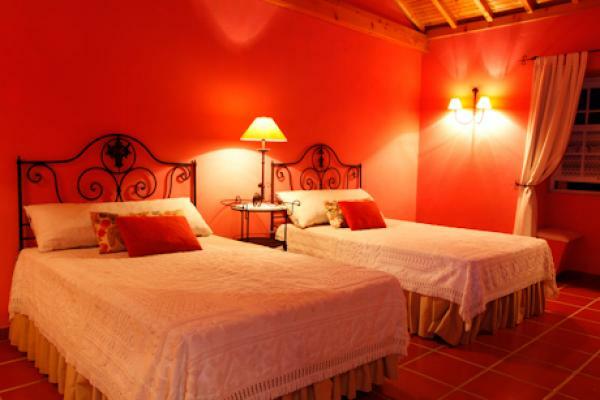 Located about 17 km from the mail city - Horta - in a rural \'faialense\' parish, the Casa do Capitão is a real oasis of peace and comfort, surrounded by small houses built of volcanic stone, gardens and cultivation fields. 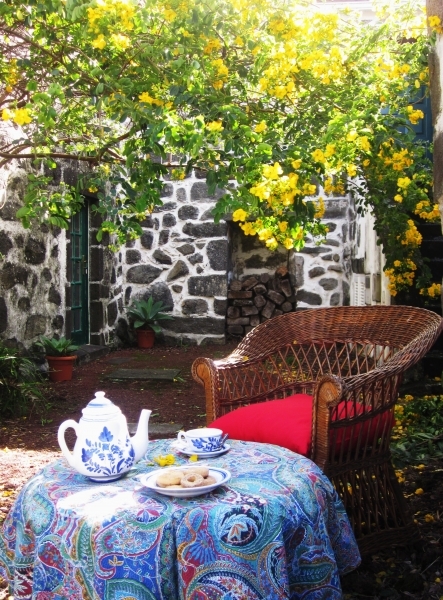 The houses, in traditional architecture, with several gardens, are an ideal place to take a late breakfast or an end of afternoon tea. 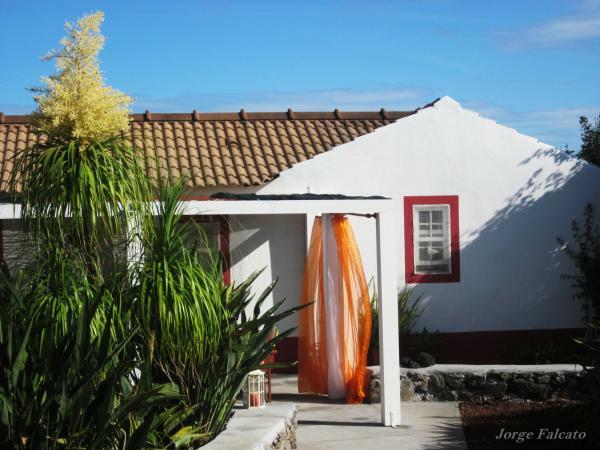 Several paths depart from the houses inviting you to a walk on the countryside with blinding views on Graciosa and São Jorge islands.